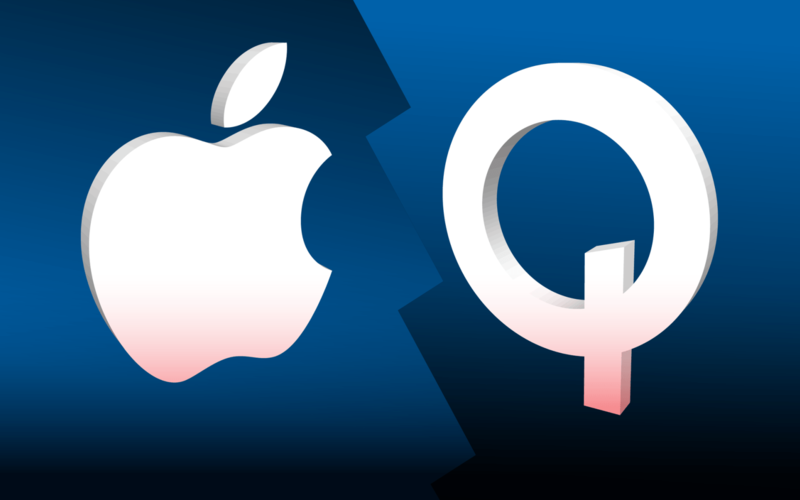 Home Invest Equities Apple Sued Qualcomm. Here Is Why I Bought It. 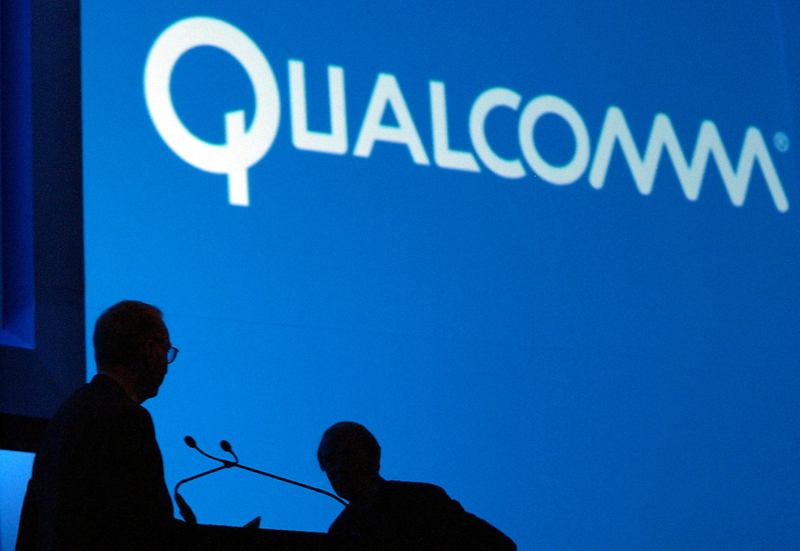 Recently I initiated a position on Qualcomm (NASDAQ: QCOM)– a few days after it was sued by Apple– when stock price plunged 12%– for receiving unreasonable royalty fees via leveraging on their monopoly in the chip making industry. Apple sued Qualcomm and I bought it. Why? As of 20 February 2017, the current stock price for Qualcomm is about 56.46 USD. It’s 52 weeks high stock price is 71.62 USD and it’s 52 weeks low stock price at 48.76 USD. I purchased it at 55 USD. When I see bad news, I try to assess further to see if it is something I understand and whether there are good opportunities hidden behind it. Of course, there is a lot of uncertainty in this investment due to the pending lawsuit by Apple. 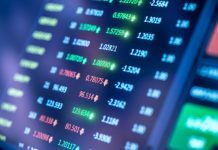 Recently, they also announced that they want to acquire NXP Semiconductors. I feel that it will allow them to diversify their source of revenue by giving them the opportunity to use its expertise in chip design and connectivity in the automotive and Internet of Things area. In the long term, I believe that technologies like the internet of things will be adopted even more and has huge revenue potential for parties involved in it. This is a purely event-driven investment play. I purchased QCOM at 55 USD, planning to sell it when it rebounds to about 66 USD. 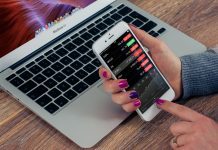 Next articleAdvice to Millennials: How to Prepare For Unplanned Expenses?